“When you were a wandering desire in the mist, I too was there, a wandering desire. Then we sought one another, and out of our eagerness dreams were born. The City Palace is a palace complex in Udaipur, the City of Lakes, in the Indian state Rajasthan. 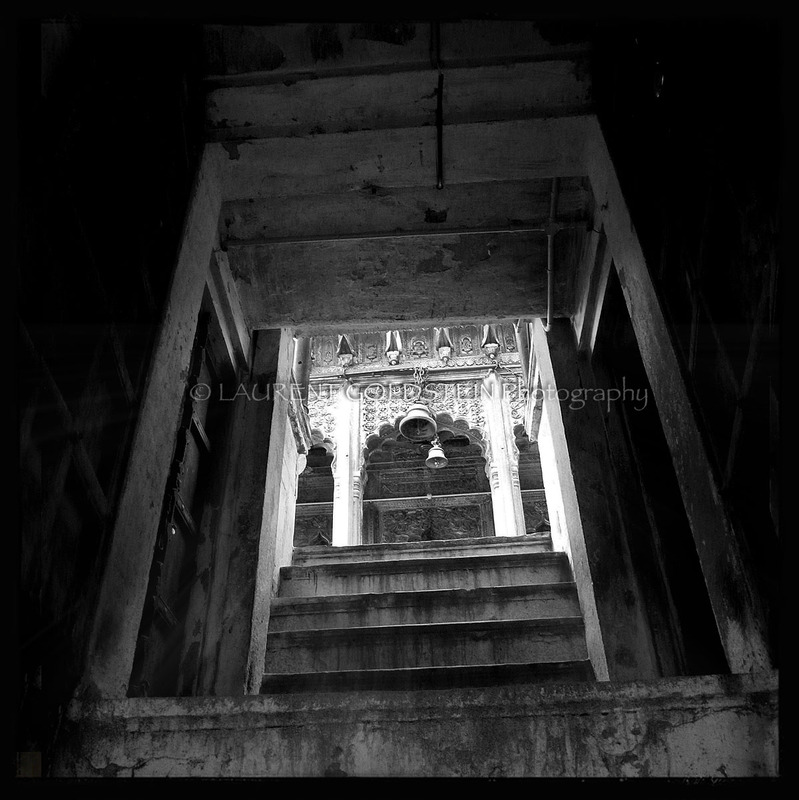 It was built by the Maharana Udai Singh in 1559 in a flamboyant fusion of Rajasthani and Mughal architectural styles and stands on a hill top that gives a panoramic view of the city and the Lake Pichola. 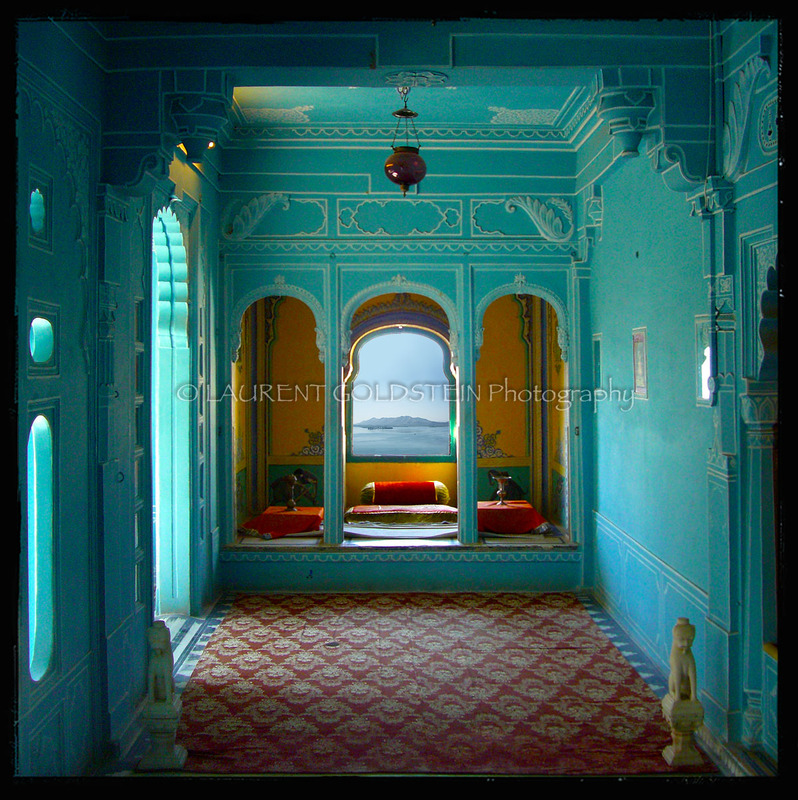 This picture was shot in the Audience Room of the maharaja’s apartments and symbolizes what I always dreamt of India when I was younger. 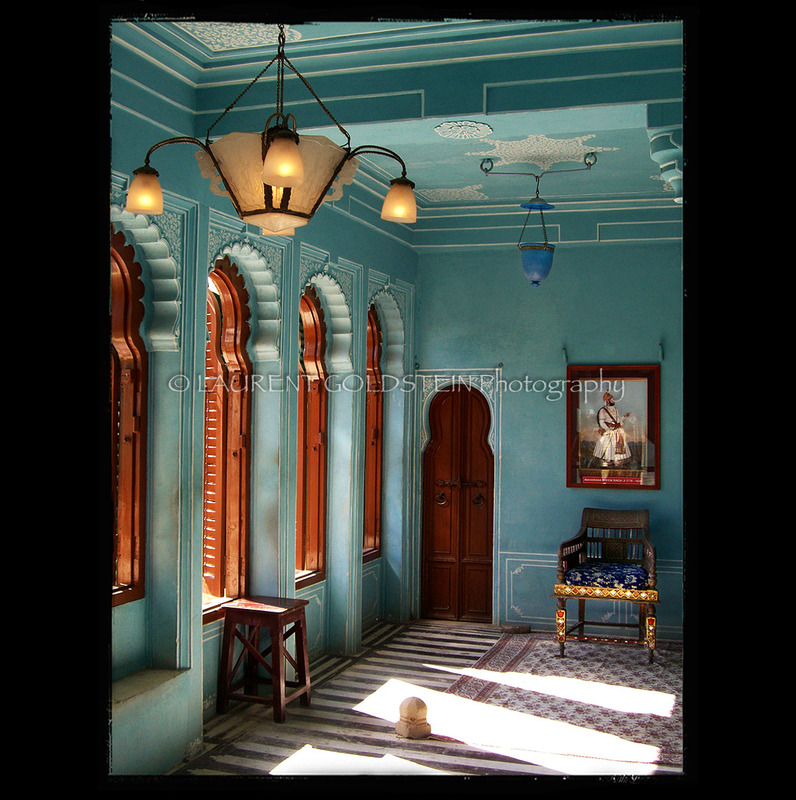 This picture was shot in the maharaja’s apartments. 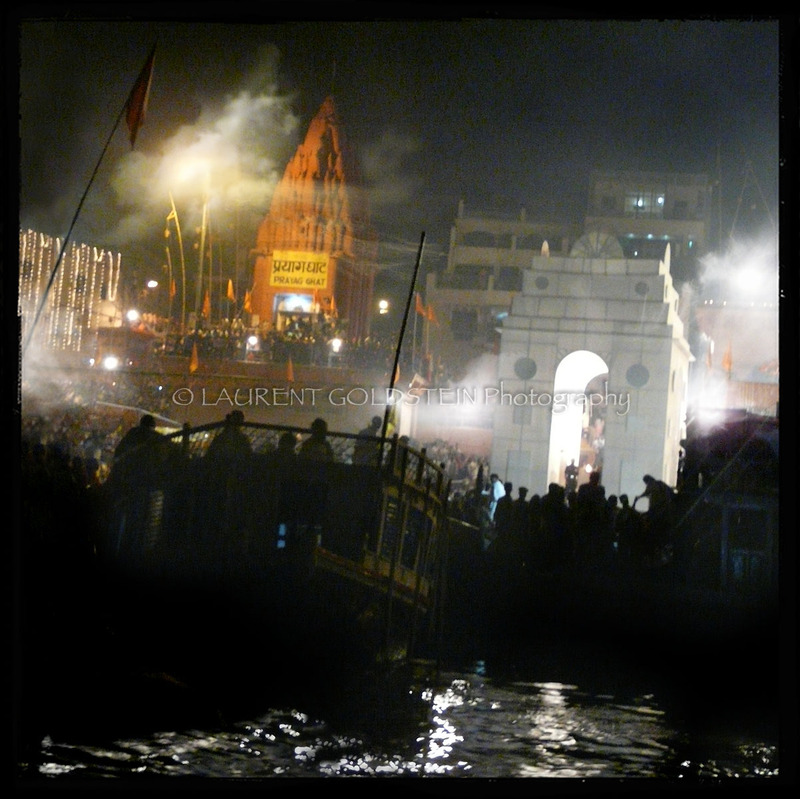 This was shot from a boat on the Ganges in Varanasi (Benaras) during the celebrations of Dev Diwali on the occasion of Kartik Poornima. The festival of Lights is a mark of welcome to the Gods as it is believed that they descend on earth on that special day. 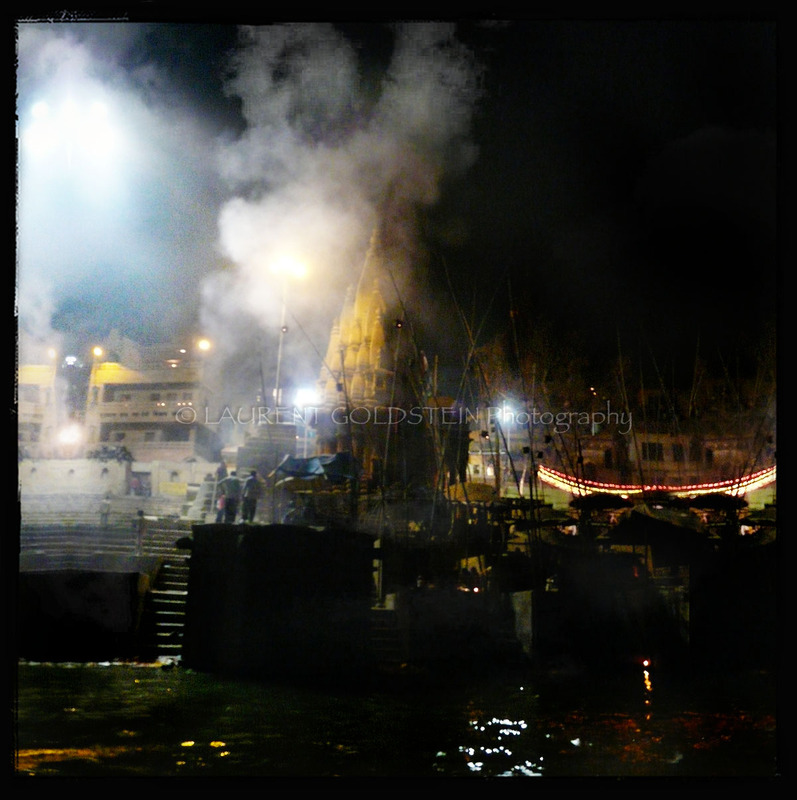 In the evening under the full moon reflecting in the holy waters each ghat is performing Ganga Aarti with vedic hymns chanted by priests in order to please and welcome the Gods. “We are travelers on a cosmic journey,stardust,swirling and dancing in the eddies and whirlpools of infinity. We have stopped for a moment to encounter each other, to meet, to love, to share. 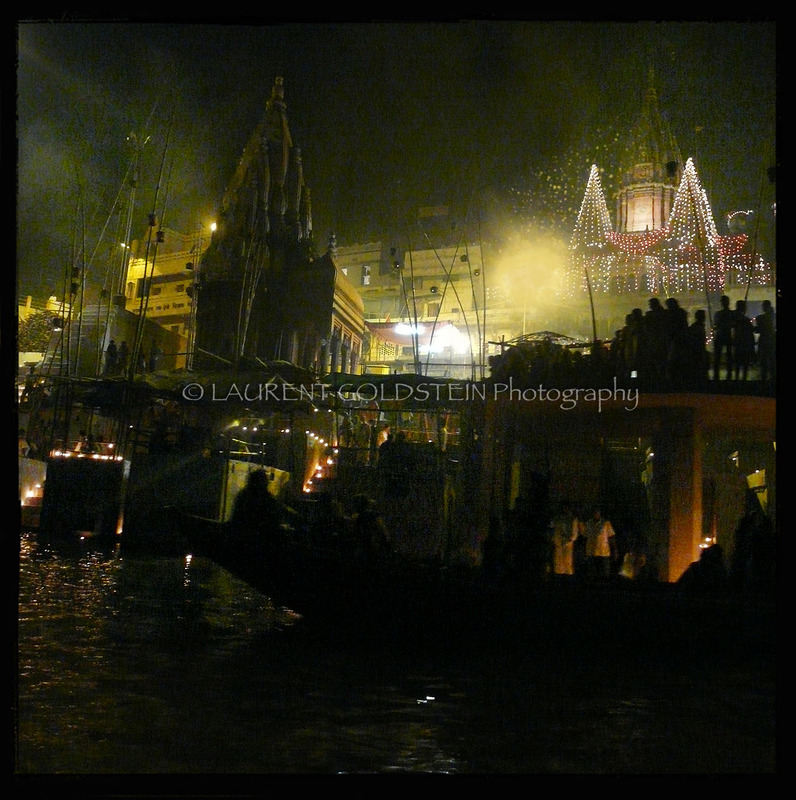 This picture was shot at Manikarnika Ghat along holy waters of the Ganges in Varanasi (Benaras) during the celebrations of Dev Diwali on the occasion of Kartik Poornima. While all the banks of the sacred river are celebrating with hymns and fireworks, the burning ghat is still at work, the pyres carry on the eternal fire which has been burning continuously for more than three thousand years. To me they symbolize the alternatives of hope and despair to which mankind is forever subjected. Most of my photographs are of people; they are seen simply, as through the eyes of the man in the street. There is one thing the photograph must contain, the humanity of the moment. This kind of photography is realism. But realism is not enough–there has to be vision, and the two together can make a good photograph. It is difficult to describe this thin line where matter ends and mind begins. 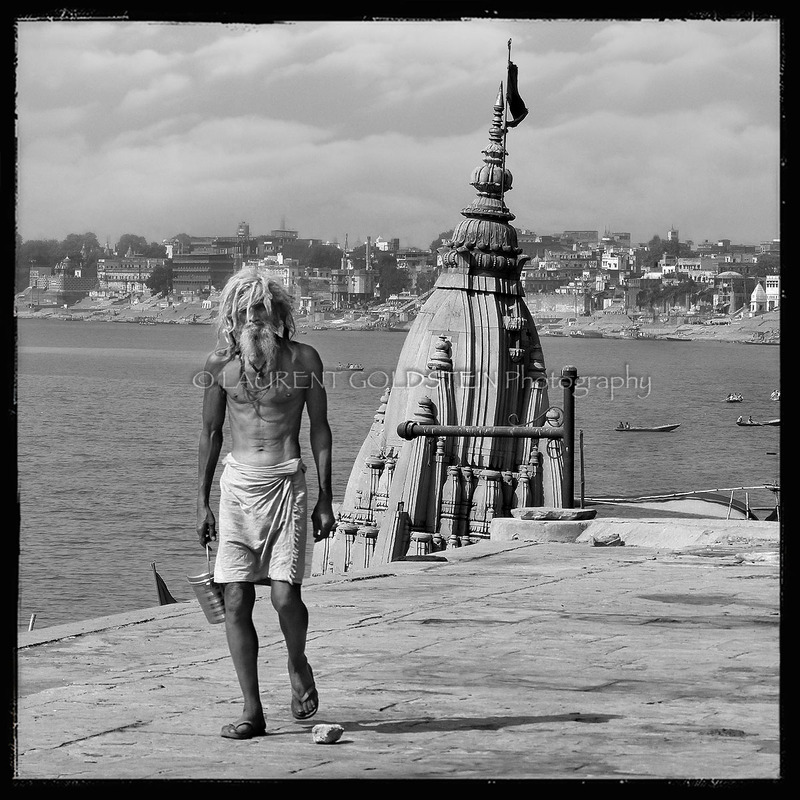 In Varanasi (Benaras) there is a temple dedicated to Lord Shiva between Scindia ghat and Manikarnika ghat which doesn’t look like any other in the city because of its amazing sculptures with angels which are all around the shrine playing different music instruments. This place is a kind of gate to after death as the cremation ghat is underneath with funeral pyres burning day and night. It is not easy to climb the high and narrow staircase plunged in total darkness.